I made these for our Halloween dinner last night. They were simply delicious and full of flavor. All the parents kept commenting on how wonderful something smelled at our house while they were taking their kids trick or treating. I love that these stuffed chicken breasts are simple enough for a quick weeknight dinner yet fancy enough for a special occasion. 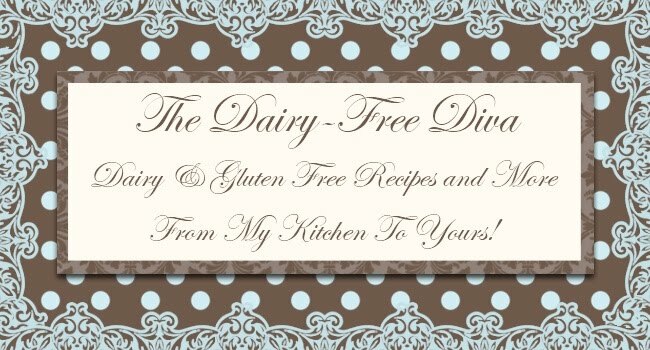 I use a soft goat's milk cheese because I can tolerate it; however, if you need a truly dairy free alternative use a dairy free cream cheese product instead. In a small bowl combine the goat's milk cheese or cream cheese with the thyme, sage, garlic powder and black pepper. Allow this mixture to come to room temperature so that it is easily spread. To assemble: lay a chicken thigh with the skin side down. Flatten the thigh slightly with a mallet if it is not of even thickness. Next spread about 1/2 tbs of the cheese mixture over the thigh. Top with a piece of ham (fold the ham so that it is roughly the same size as the spread out thigh). Roll up the thigh ensuring that the cheese and ham stay inside. Lay with the seam side down on a baking sheet. Repeat with all chicken thighs. Sprinkle the thighs with salt, pepper and paprika. Place the prepared thighs in the refrigerator for about 30 minutes or up to overnight for the cheese to firm back up. Bake at 375 degrees for about 45 minutes or until the thighs are cooked through. 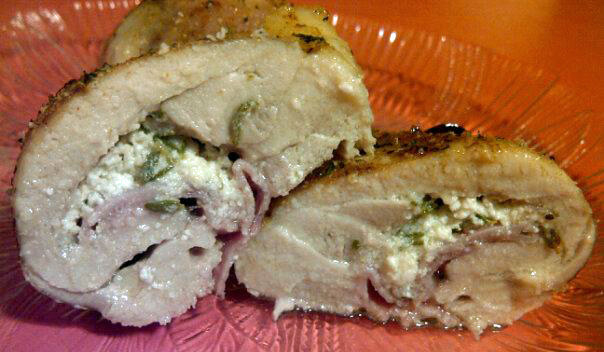 Stuffed chicken is one of my all time favorites! I love the ham and cheese combo. Thighs have the best flavor I think, of all the chicken parts. What a festive & delightful dinner! I love it but is there not a lot of lactose in goat's cheese??? It isn't lactose that I have a problem with so I never really thought about it. I have an allergy to cow's milk and cow's milk dairy; sheep's milk and sheep's milk dairy; and the protein casein when derived from cow's milk and/or sheep's milk. Oddly, I don't react to goat's milk casein which is chemically slightly different.